Calgary – Horses, cowboys and rural residents now have a custom-built, year-round home right in the heart of Calgary on Stampede Park. 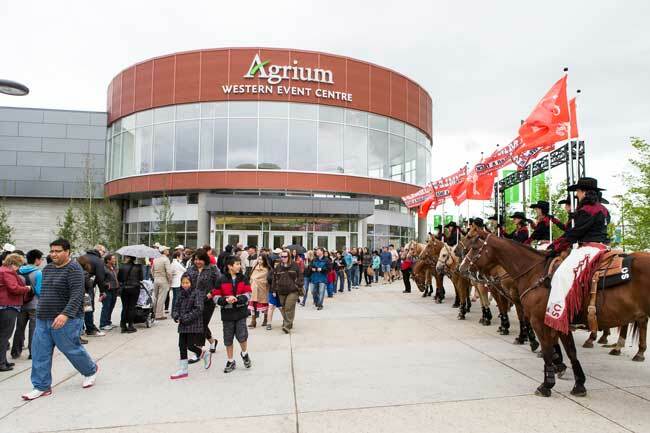 The Calgary Stampede has officially opened the Agrium Western Event Centre – Canada’s premiere western event and agriculture education showcase. The building opened on Saturday, June 21, amid much fanfare of a community open house and a grand ribbon-cutting ceremony that featured federal Minister of State for Western Economic Diversification Michelle Rempel and Alberta’s Minister of Agriculture and Rural Development, Verlyn Olson. The ultra-modern 150,000 sq. ft. building features an extra-large 2,500-seat specialized arena for equine and western events, a multi-purpose exhibit hall, and a grand rotunda entry that double as a week-day classroom for a unique educational program on sustainable agriculture. The Agrium Centre becomes the new focal point of horse and agriculture-related activities at Stampede Park. 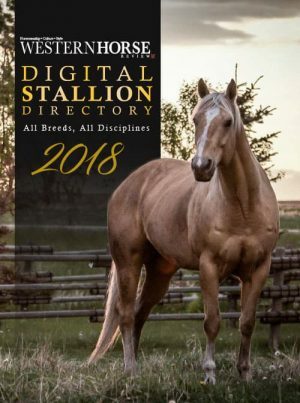 Visitors will experience it first during the Stampede July 4 to 13, and with more experiences this year when a series of new horse shows and competitions fill the building throughout the fall season. The Government of Canada and Government of Alberta each contributed $25 million towards the Agrium Centre as part of a series of recent agriculture infrastructure enhancements at Stampede Park that, together, cost $61.5 million. Agrium contributed as title sponsor of the building. Journey 2050 coaches grade seven students to explore how the world will feed itself sustainably in the year 2050. Up to 70 students will gather at the building’s rotunda each weekday to experience an interactive inquiry-based personal and computer program that shows the results and impacts of their virtual farming choices. Guests of the grand opening event marveled at the building’s size and the great sight-lines from the open concourse and seating areas. 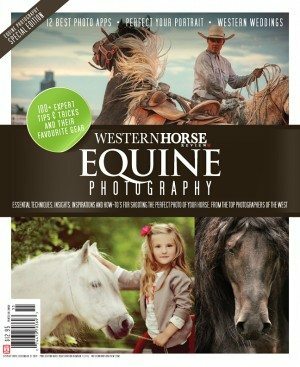 The behind-the-scenes features of the building were a hit with horse-owners who recognize the animal-friendly features built into every aspect of the handling, warm-up and performance areas. 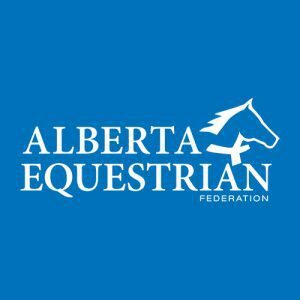 A current listing of the horse shows, competitions and championship events being hosted this year at the Agrium Centre are on the website. 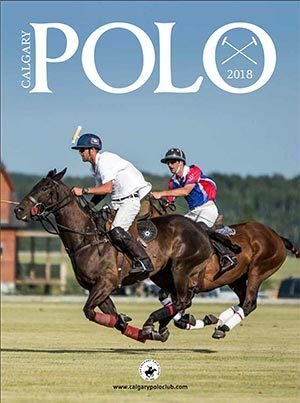 Many are new to Calgary, with three major events being created with this new facility’s capabilities in mind.